So you’ve begun implementing an SEO strategy, but how do you know if it is actually working? Once inside the Google Analytics interface, navigate to “Acquisition” > “All Traffic” > “Overview”. This is a useful place to start looking at data as it shows the overall amount of traffic coming to your website, as well as the specific channels that users are coming from. So what exactly does this mean for SEO? Navigating to the “Channels” section and looking at the “Organic Search”, you can see how many people accessed your website via search engines. Or in other words, how many people found your website thanks to your SEO efforts. Pages that have a higher number of sessions, with low bounce rates, may indicate that your webpage is indexed in Google, it may have better user experience, greater relevancy, and more interest to your users. 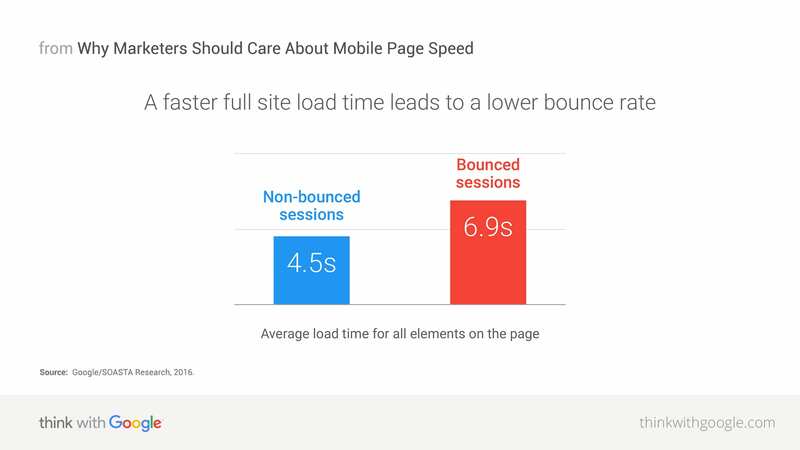 Conversely, pages with higher bounce rates may not be offering what users are looking for or may indicate poorer usability. Looking at this data can help you to improve your SEO strategy and optimise your website to improve the user experience. This may involve writing more relevant, interesting content that will engage your audience and improving your website’s usability. As Google considers how quickly people press the back button to return to search results, a high bounce rate can negatively impact your rankings. You want visitors to spend time on your site and engage with your content, so take time to review these pages, determine the cause of high bounce rates and implement relevant changes. Slow site speed and page speed is bad for users and bad for Google! You can view your average site speed via Behaviour > Site Speed > Overview. 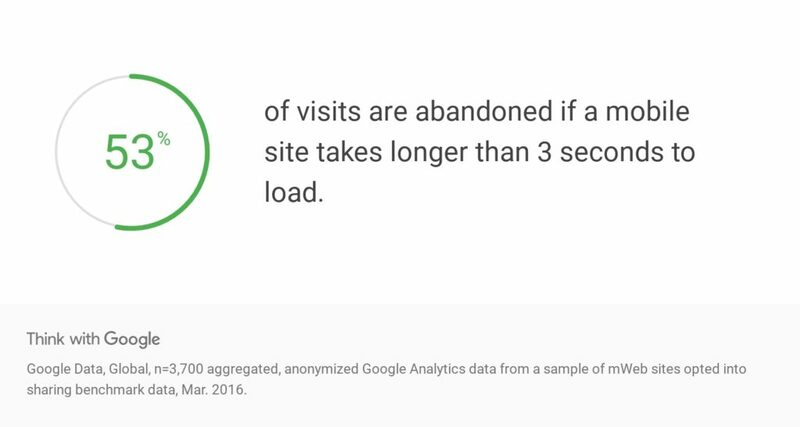 According to Think With Google, 53% of visits are abandoned if a mobile site takes longer than 3 seconds to load, which highlights the importance of site load time for user experience. Site speed can impact your SEO by affecting user experience, bounce rate, rankings, and conversions. As Google has said that site speed is an important ranking factor for sites, it is necessary to address any site speed issues. Navigating to the “Speed Suggestions” section in Google Analytics, you can see more specifically the average load time for individual pages and suggestions from the PageSpeed Insights tool. Using these statistics and suggestions, you can take any issues to your web developer, to ensure your site speed and page load time does not negatively impact your SEO efforts. By linking Google Search Console with Google Analytics, you can see the exact phrases that people are searching to find your site. This can be extremely useful to see which keywords your site is performing well for, as well as helping you consider how to better optimise your website content with more relevant keywords. To see what queries users are searching you will need to set up a Google Search Console account and add your website. Then by navigating to “Acquisition” > “Search Console” on Google Analytics, you can link your Google Search Console account. Once you have set this up, navigate to the “Queries” section, where you can see the search query users searched and the corresponding number of clicks on your site based on this search term. Using this information, you can adjust your website content to contain more relevant keywords and improve your rankings in Google. How you measure the success of your SEO strategy largely depends on your goals: are you focused on higher rankings, more traffic to your website or more conversions and sales? 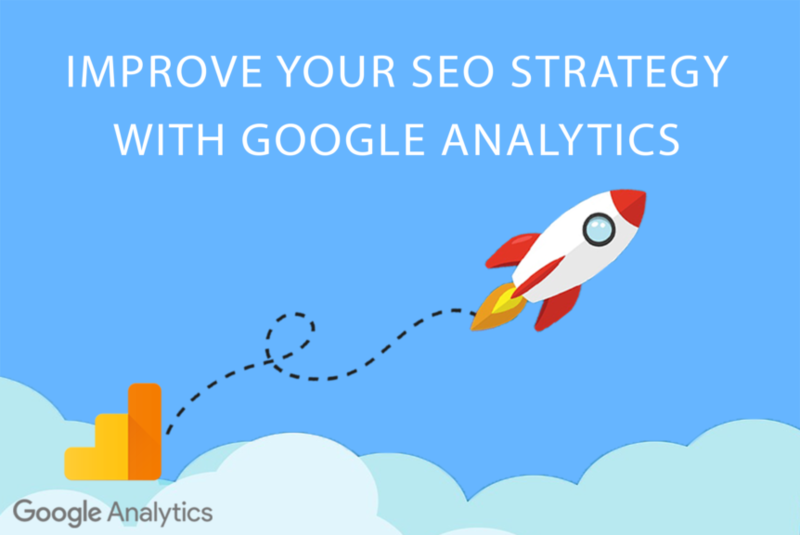 Understanding what your SEO goals are can help you to get the most relevant information from Google Analytics. This is just a few elements from Google Analytics that can help improve your SEO strategy and business goals. If you are feeling overwhelmed or confused about how to use Google Analytics, be sure to get in contact! We can help implement a targeted SEO campaign to improve your sites rankings and visibility in search engines.